In our house, we love to get together for Easter. One of my favorite things to do is go to my mother in-laws house to decorate Easter eggs. She makes enough hard boiled eggs so that each person has a dozen or so eggs to color (we usually have about 10+ people decorating eggs). It’s crazy, but so much fun! Like other families, we also enjoy a nice meal together. 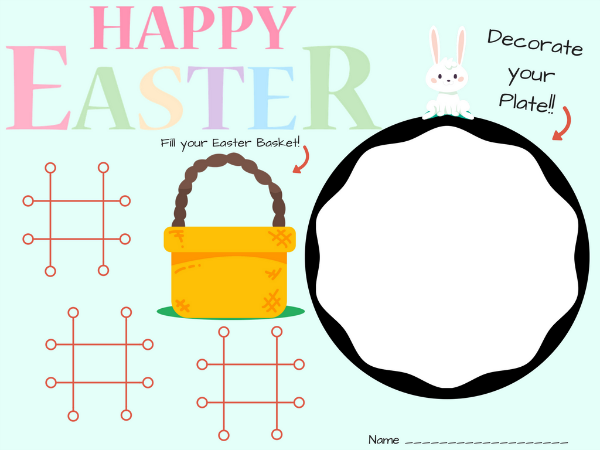 With a lot of little kids running around and needing something to occupy them, this Easter Placemat printable is perfect! Isn’t it cute?!? Think about how nice it will be on Easter to get the kids situated at their spot at the table and have them be occupied with their Easter placemat and not running around, getting in the way of everyone setting the food out? Sounds pretty heavenly to me! 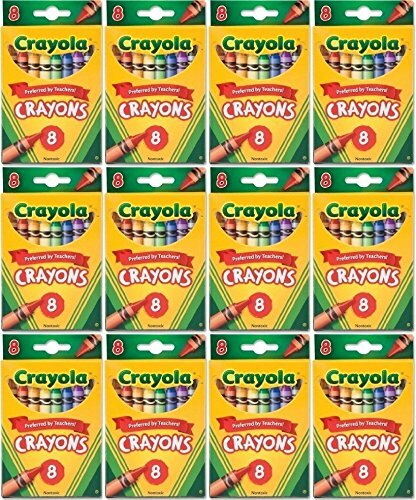 For less than $10, you can pick up these crayons from Amazon and give each kid a pack of crayons! That way everyone has their own pack of crayons and there is no fighting! 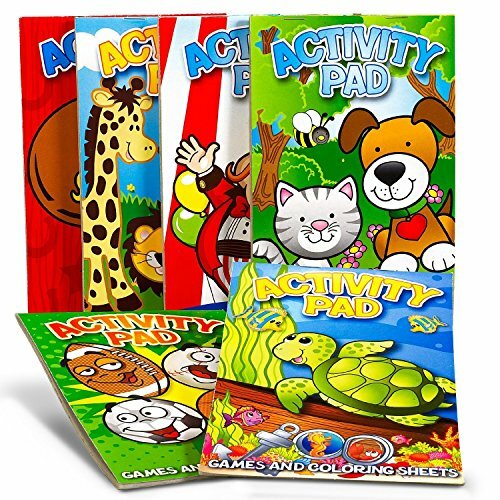 If I’m being honest, I’d probably go a step further and pick up these adorable activities books too and put together a little kiddie place setting with the Easter placemat, a pack of crayons and an activity book for each child. Not only are you keeping them occupied during dinner set up, but you are keeping them occupied for a bit after dinner while the adults finish! Even if it’s only for a little bit, it’s still worth it! This is adorable! I am going to print a few for my Easter dinner with the kiddos. What a great idea! Now the kids can have something fun to do before Easter dinner while the adults focus on the food. Hey, thanks for the cute ideas! 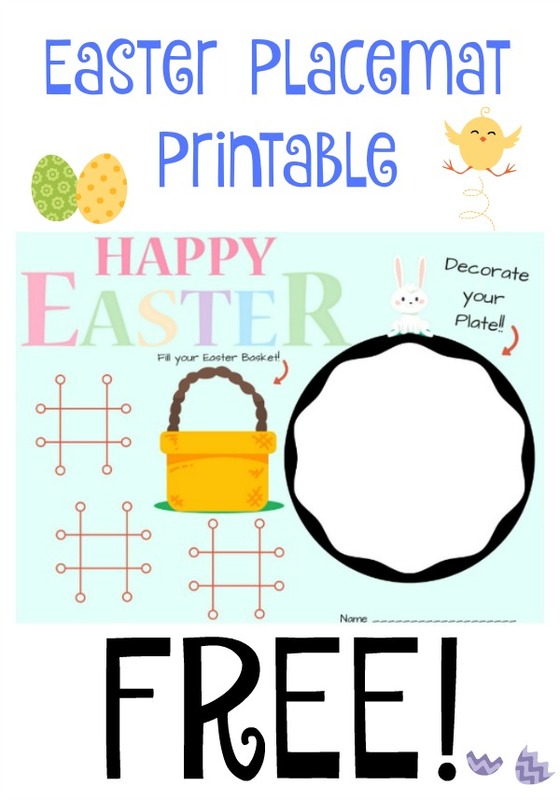 Your Easter printable is adorable. It might be kind of cool to take a minute with the kids and teach them about healthy foods they can add to their plates. I used to work in a school and volunteer on the weekends with kids and this idea is definitely doable with the younger ones. It’s fun and could be educational. Thank you for putting this together. Having activities for the kids is vital when it comes to keeping them and everyone happy during family gatherings like Easter meals! That’s why so many restaurants have color pages and such. Keeping the kiddos happy keeps us all happy lol. I love your printable! Oh my gosh, this is adorable and brings back memories. I remember doing this as a child and either my teacher or my parents would laminate it so we could reuse the pictures we created. I love that is a seasonal placemat and would love amazing at the kid’s table. This is such a cute idea! I bet my nephew will love this and gives an added oomph to his meals. Thanks for sharing this! I will be sharing it with my sister.